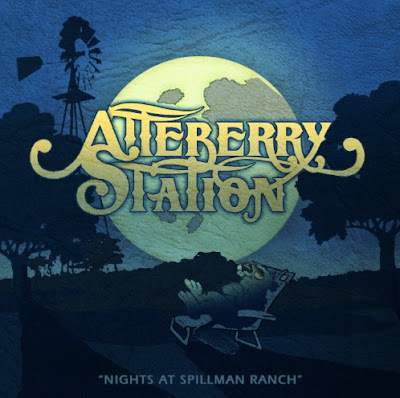 ALBUM REVIEW: Atteberry Station "Nights At Spillman Ranch"
History is important to the five good ole' boys from Wellington, Texas who named their band Atteberry Station. With small town sensibilities and a knack for killer harmonies, Atteberry Station gives a noticeable nod of respect to the past while firmly looking to the future on the new album "Nights At Spillman Ranch." Atteberry Station's respect for the past begins with a 6-second intro of a crackling record album that was a familiar hallmark of vinyl albums from artists seared in the memories of the band, such as Buddy Holly and Waylon Jennings. Indeed, the first full song on the album "Dr. Hugh" offers some Holly-esque moments that have been carefully fused with southern rock and Red Dirt. The result is a satisfying cut offering exceptional instrumental interludes. 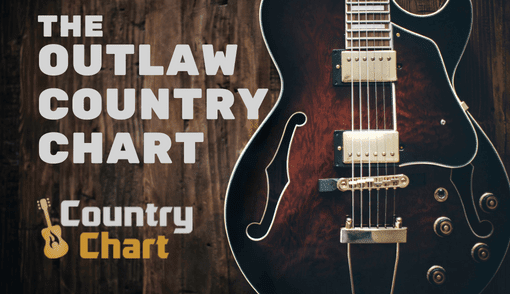 The band's Texas country roots shine through on the stellar "A Girl Like Her," a well written song that could easily find a home on a Wade Bowen album. That's a high compliment indeed. 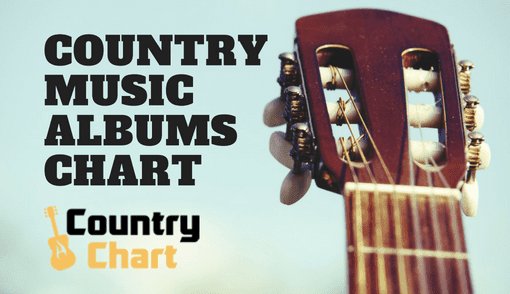 While the elements of instrumentation were the star on the previous track, "A Girl Like Her" showcases the band's hallmark, easy-going sound that will leave country girls swooning in the rafters. 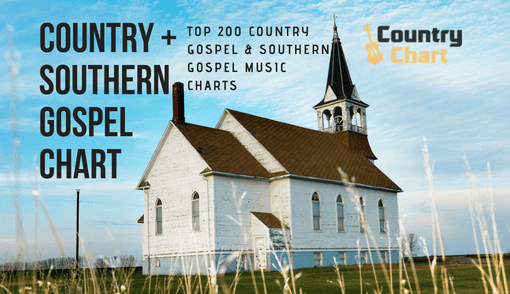 Songs like this cut could make a major mark on several country radio formats and fast fame for band members Kyle Stegall, Justin Mixon, Ed Campbell, Dickie Johnson and Kyle McDonald. Atteberry Stations's first single, "Fools Game" appears twice on the album - as a radio edit and and a full album cut. 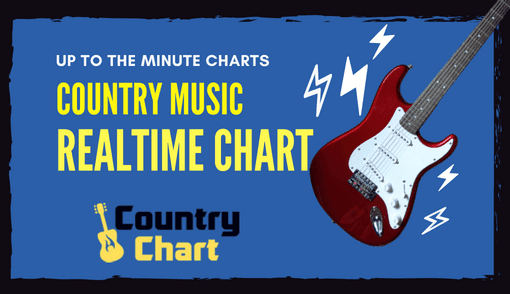 The four-minute radio edit is a full-bodied, mid-tempo feast for the ears that shows a diverse group of musical influences - from Bonnie Raitt to Reckless Kelly. The latter influence should be of no surprise as Reckless Kelly's Cody Braun took the producer's chair on "Nights At Spillman Ranch" and offers the band some valuable Red Dirt street cred. "Tannin' In The Moonlight" is a retro-cool throwback song that has an interesting Mickey Gilley meets the Bo Phillips Band vibe. However, the album's major triumph comes in the form of a quiet cut titled "Give In," which has a rich, anthemic quality that is both soul stirring and thought provoking. Atteberry Station is somewhat unique in the male-dominated Texas country genre for its willingness to use female harmony vocals. The blend of male and female vocals is most effective on "Give In," which allows the track to have a current, on-trend sound reminiscent of The Civil Wars. The next cut "My Way" offers exactly no similarities to the Frank Sinatra classic. This is a jammin', southern rock country track that red-blooded, beer-drinking concertgoers will pay good money to hear. However, the mood changes with another slow track, the love song "Lonely Goes." This Tejano-influenced song offers an extremely interesting arrangement. For the record, "Lonely Goes" will also prove to be a popular concert song which will no doubt inspire thousands upon thousands of slow dances. The biggest surprise on "Nights At Spillman Ranch" is the up-tempo "Hangin' On" which includes elements of southern rock and bluegrass. Surprisingly, it works. The next track "Over Your Goodbye" is a slow burner that effortlessly builds. This well-written cut offers the most passionate vocal performance on the album which leads to the album's final new song titled "The Shape I'm In." 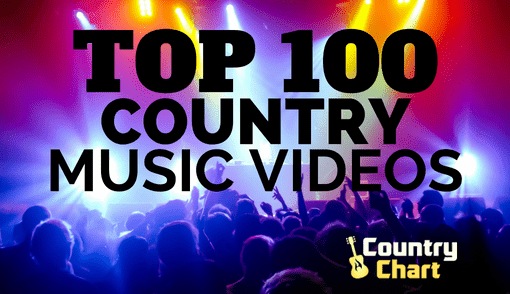 With this song, you will find a toe-tappin' barn burner that will provide the perfect relief for an afternoon driving down the highway. In addition, this song deserves a full roll-out to country radio. 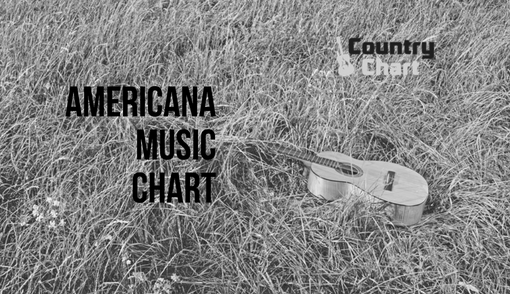 "The Shape I'm In" could (and should) be a Texas country chart number one song, and it could also have success in the mainstream country market as well. 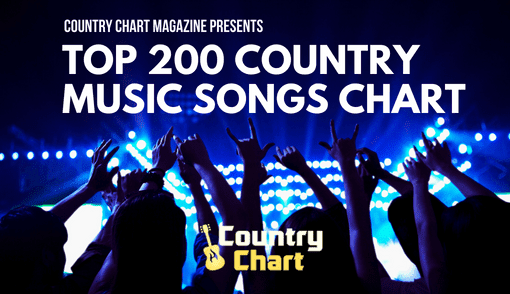 Cody Braun's excellent production skills are fully evident on the song, and the chorus has a memorable hook that will draw in listeners faster than mosquitoes to standing water.